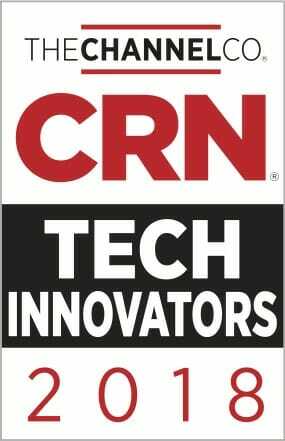 The CRN Tech Innovator Awards are back this year, and WatchGuard’s AuthPoint has been named the winner in the “Security – Network” category. Designed to honor groundbreaking vendors in 35 different technology categories, the winners were chosen by CRN staff and judged on their ability to help solution providers differentiate themselves and grow their businesses. AuthPoint is a unique multi-factor authentication solution that not only helps reduce the likelihood of network disruptions and data breaches caused by lost or stolen credentials, but it also delivers this important capability entirely from the cloud for easy set-up and management. It goes far beyond traditional two-factor authentication (2FA) by incorporating highly sophisticated methods to ensure authentication messages are coming from legitimate mobile devices, and leverages a large ecosystem of 3rd party integrations so customers can use MFA to protect access to the network, VPNs and Cloud applications. The best part is that even non-technical users find the AuthPoint mobile app easy and convenient to use! 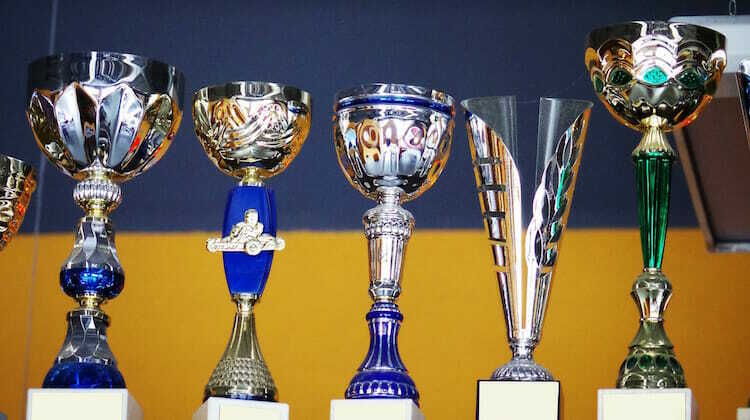 Since launching in July 2018, AuthPoint has received numerous industry awards including HostingAdvice’s Developer’s Choice Award and the Cyber Defense Global Award for MFA. For more information on AuthPoint check out the solution brochure, this infographic on password insecurity, or this introductory blog post.